The narrator first explains that he has always wondered and at times, believed that the far reaches of the world of sleep and dream may actually be the "real" world and that physical world is just a distraction. To reinforce this point, he tells the story of Joe Slater. Joe Slater grew up in a removed village in the Catskills Mountains by people who lived an entirely rural life and impoverished life. Joe was never educated and was assumed to be lacking in any and all intelligence. He was known to go into deep sleeps and have fits upon waking. During one of his fits, he beats another man to pulp and for this ultimately finds himself in an asylum where the narrator works. The narrator repeatedly witnesses these episodes but is unable to attain more information about what happens because Joe is so ignorant, he can barely communicate--it also appears he has no recollection of what goes on in these fitful dreams. The narrator decides to return to an experiment of his younger years when he believed he could network two minds together through a machine of his making. He decides to do this with Joe one night when it is clear his body is giving out and he is close to death. He hooks up the machine and is mentally transported into the world that Joe's mind exists. In this vision,the narrator witnesses beautiful images and landscapes and learns about an adversarial opponent that the being he is with (he is uncertain if it is Joe Slater himself or some other being connected to Joe) is trying to pursue. Eventually, it's clear that the dream-state is ending. When the narrator is awoken, he looks to Joe who appears to be almost dead. However, the narrator tries one last time to connect mentally with Joe and receives a voice that comes from Joe but isn't Joe. The voice explains that he is indeed a separate being--a being that connects to a living body and exists when that body falls to sleep. He explains that Joe is all but dead and that the spirit will go on exploring the universe in pursuit of the adversary. His explains that the adversary can bee seen as a certain star in the sky and that it is the spirit's intention to get him. The narrator is released from this connection and though no one believes his story, he notes that there was a report of that star disappearing shortly after this event--just prior to the appearance of a newly reported star showing up near it. 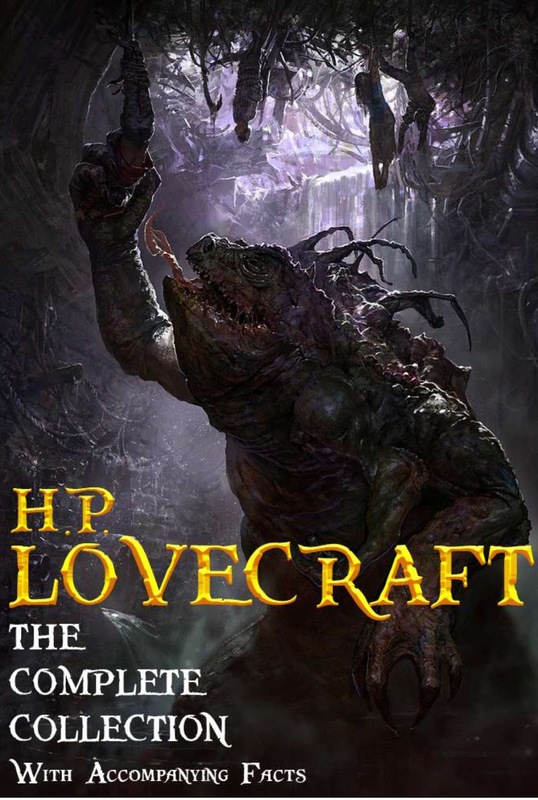 It's another great Lovecraft tale that plays around with the real and unreal, the sane and insane. For this, it seems interesting that though Lovecraft wrote so much of his fantastic mythology, he still invokes the Christian view that the world we live in is not the ""real world." I also found this tale fascinating because he does mention the term "white trash"--to refer to Slater and his clan. I never realized how old this derogative term is.